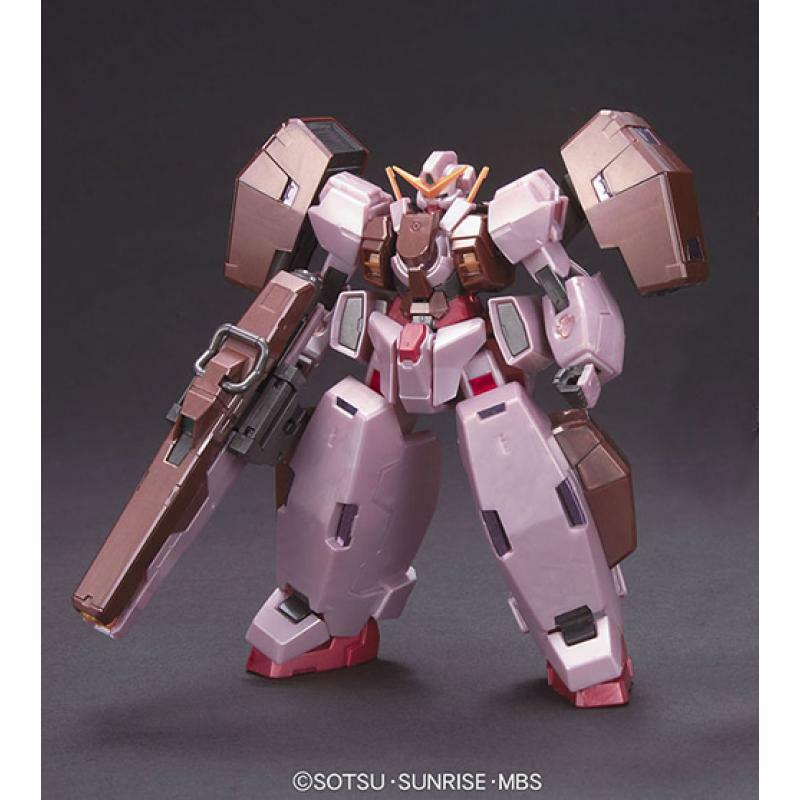 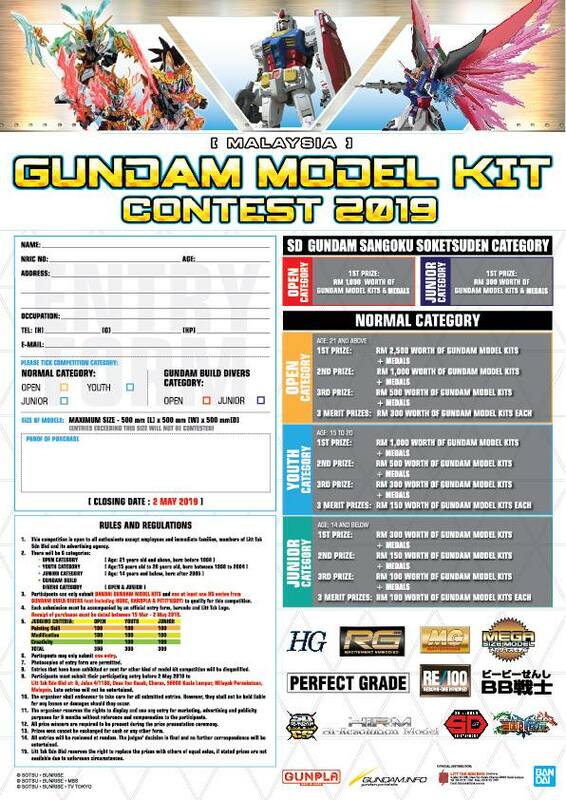 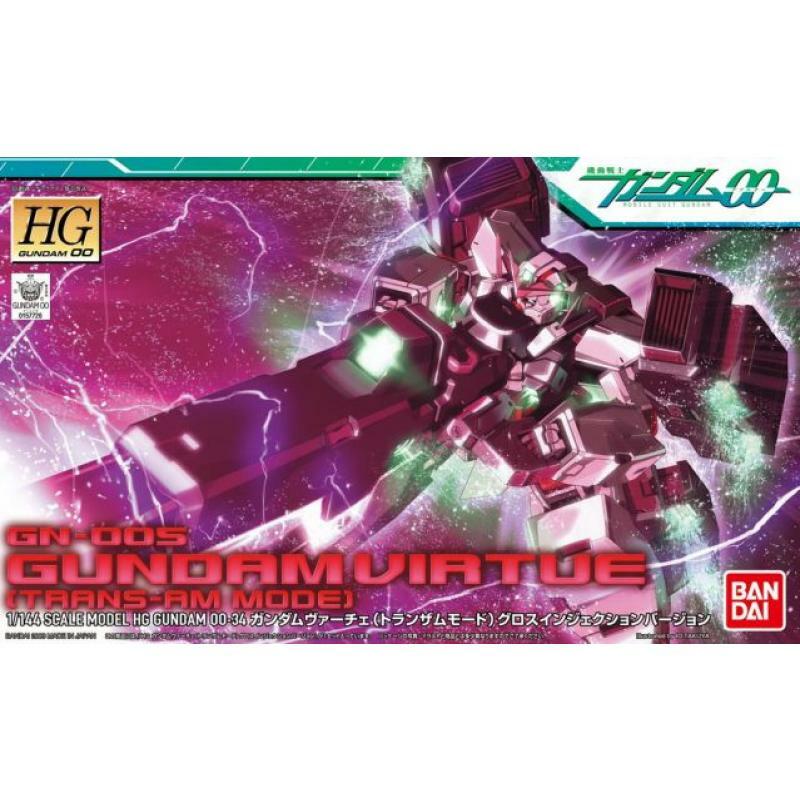 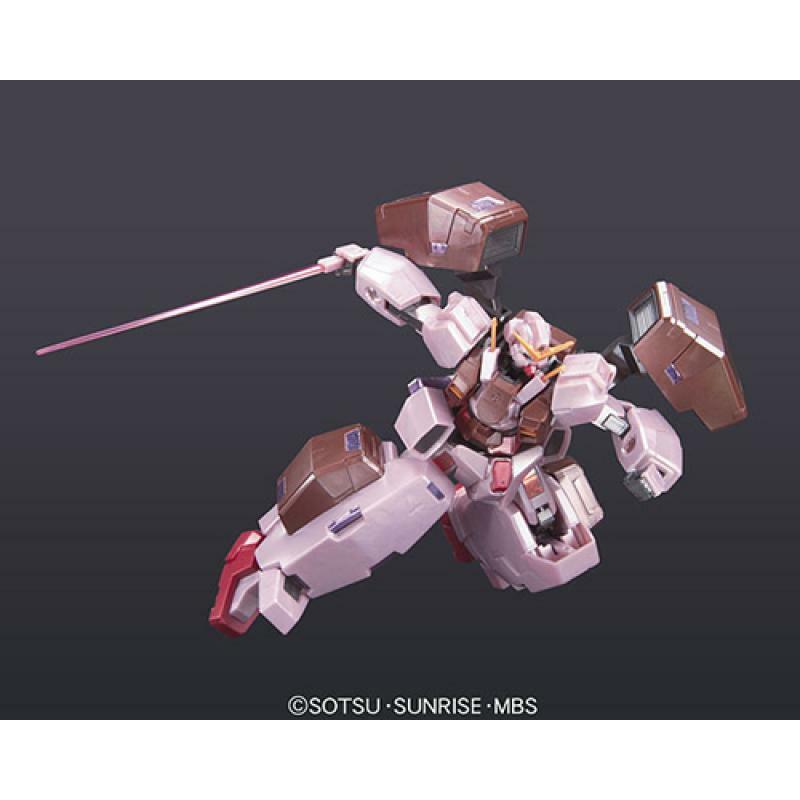 Here - is the HG series kit of the Gundam Virtue in Trans-Am Mode, as seen in the first season of Mobile Suit Gundam 00. 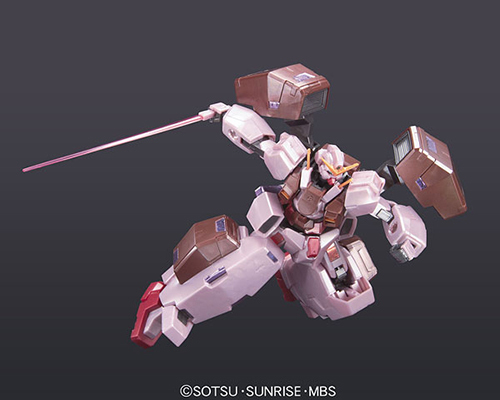 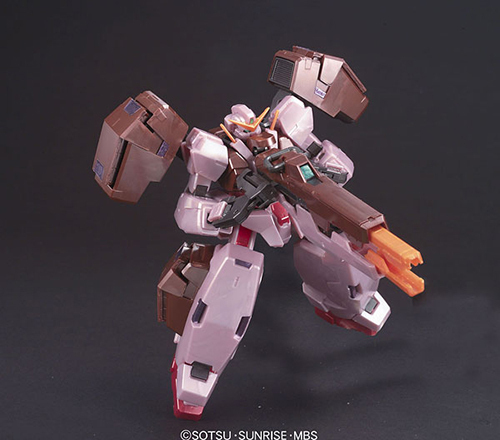 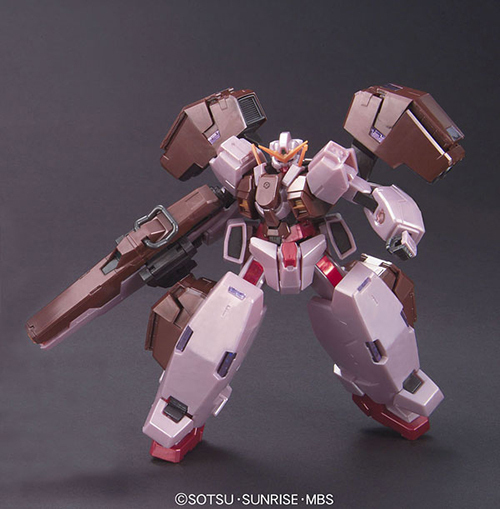 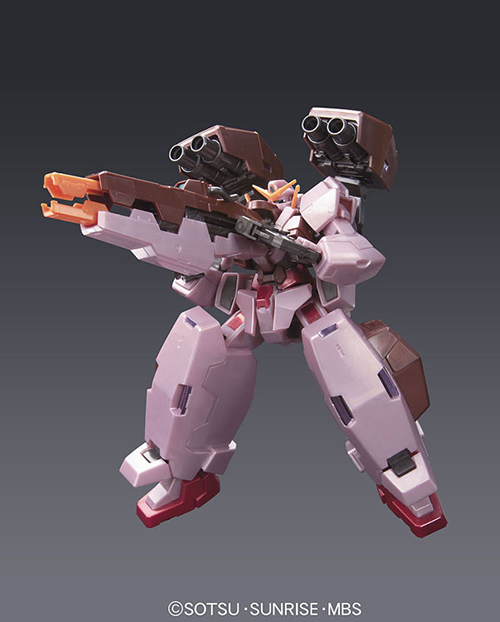 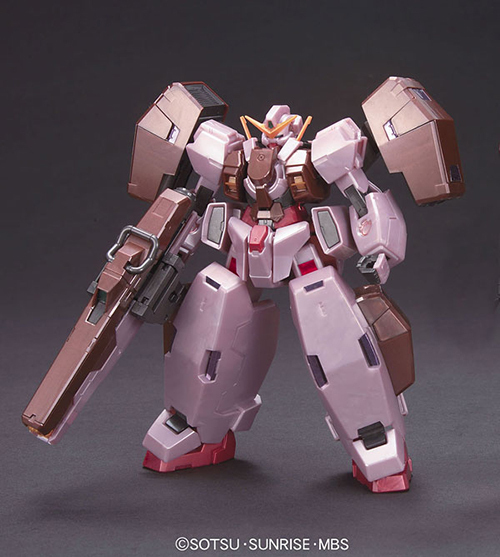 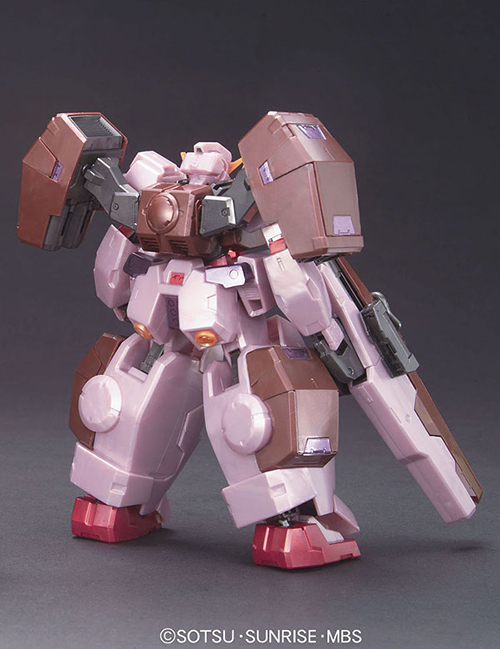 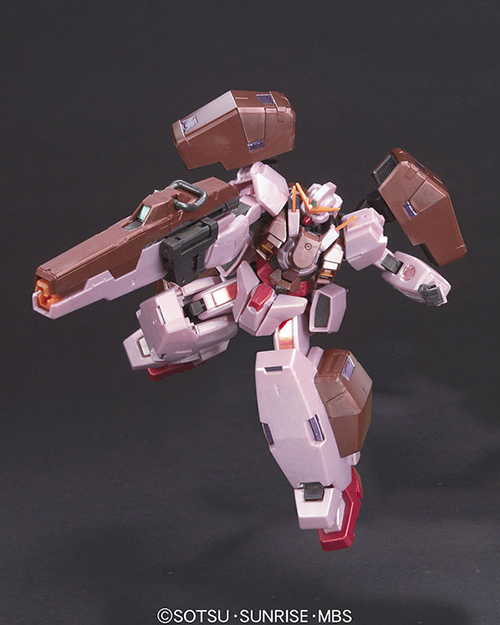 The GN cannon barrel can extend, and the connector arm is posable, allowing for dramatic shooting poses from the show. 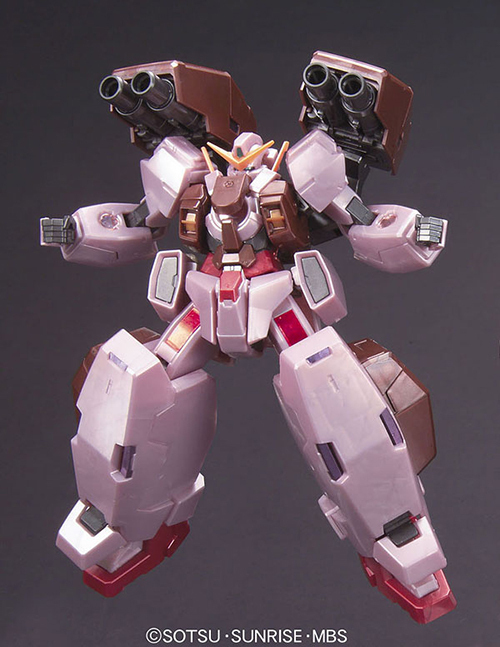 The GN cannon and leg unit sides slide to open into GN field mode. 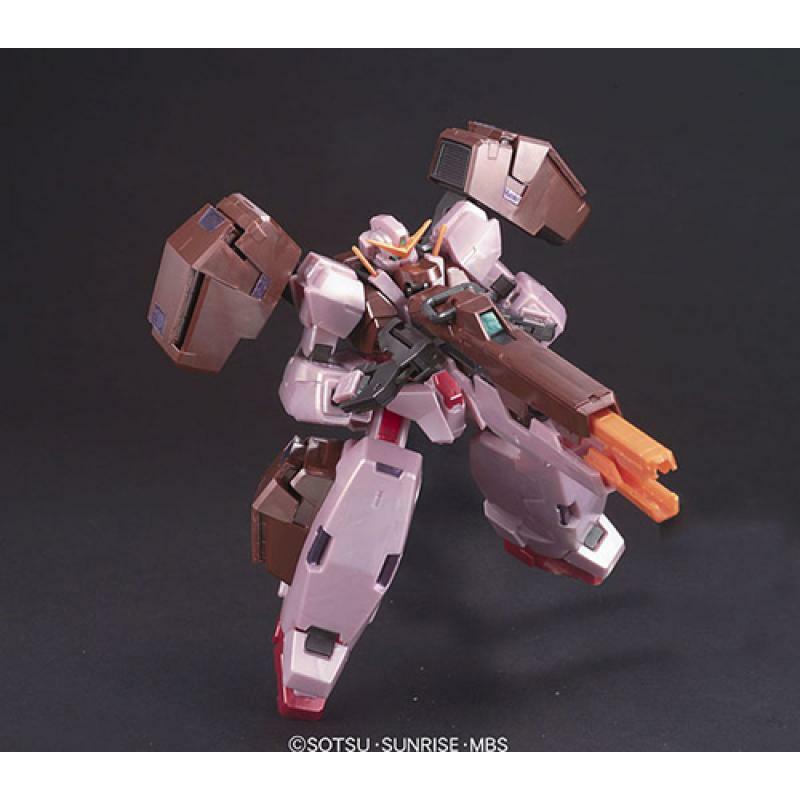 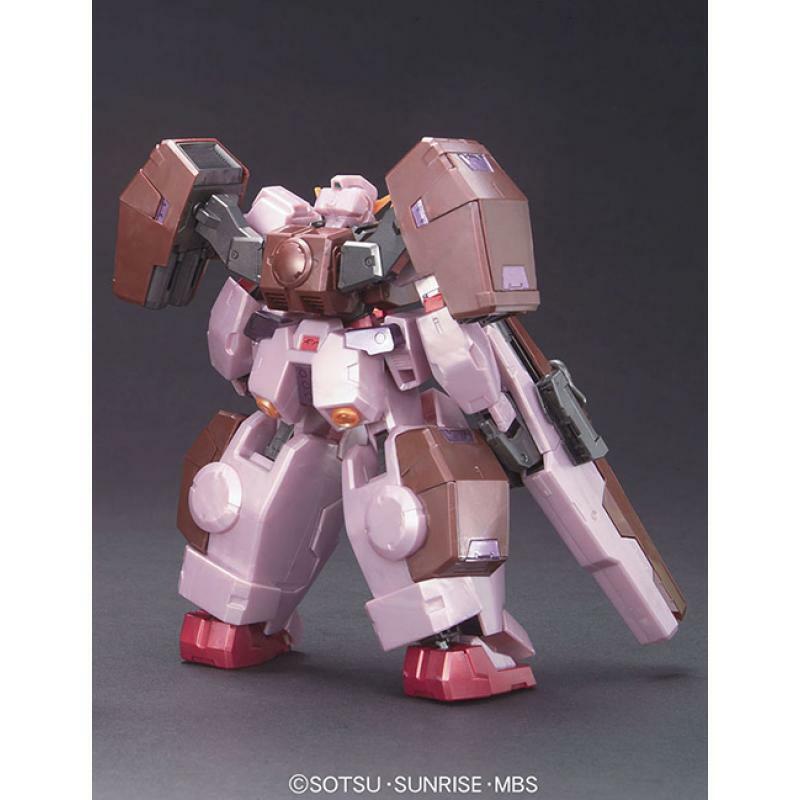 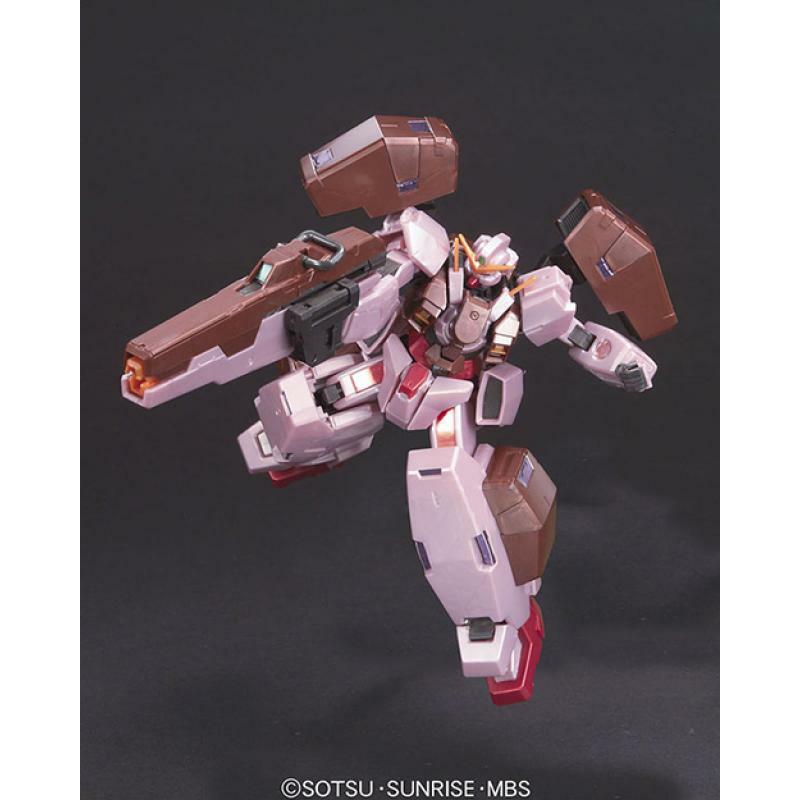 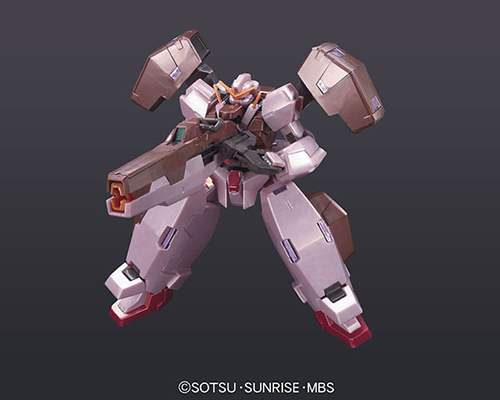 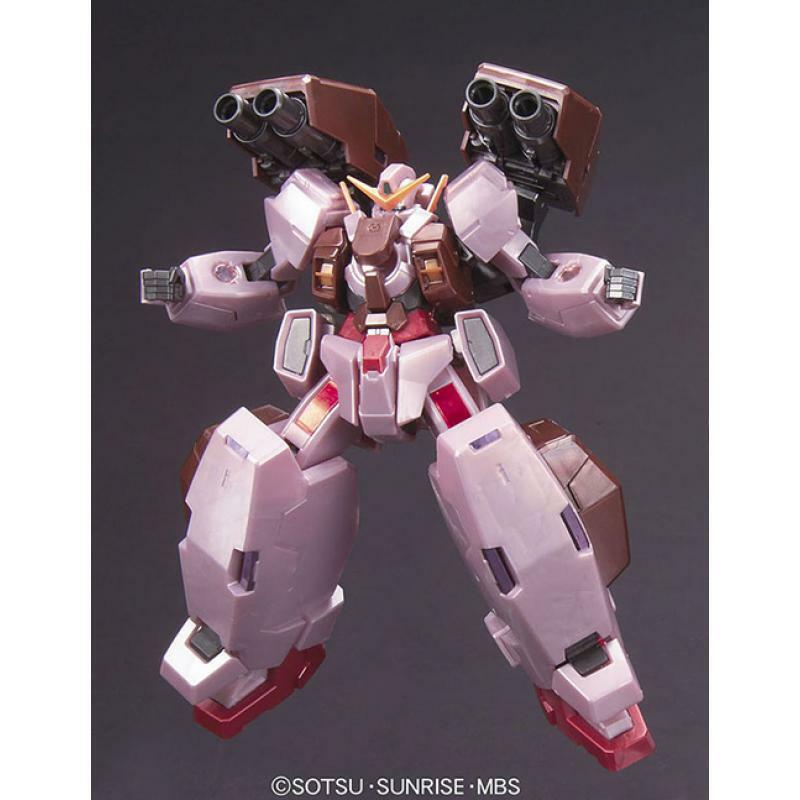 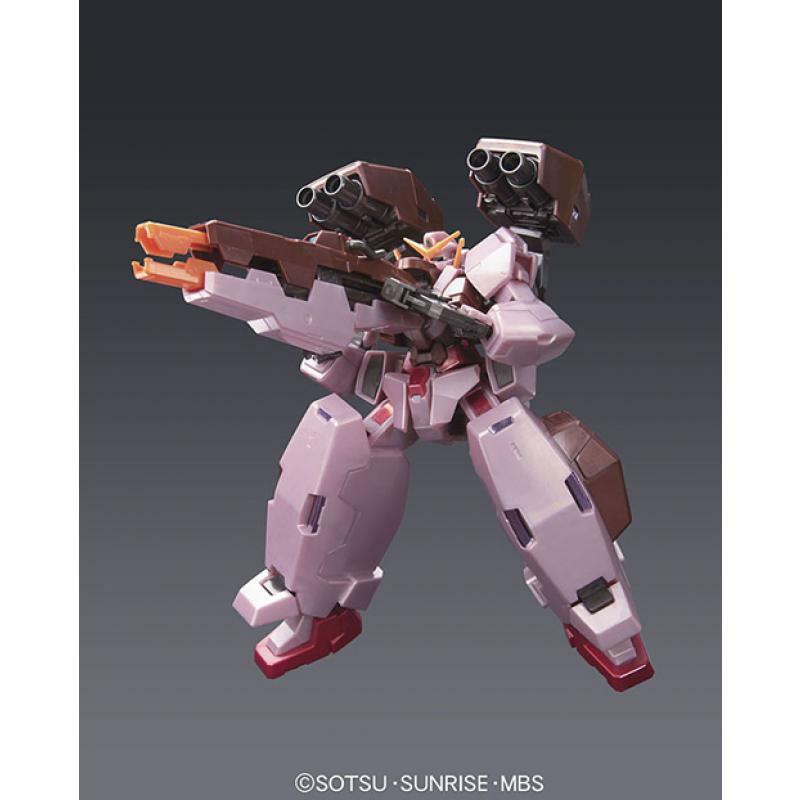 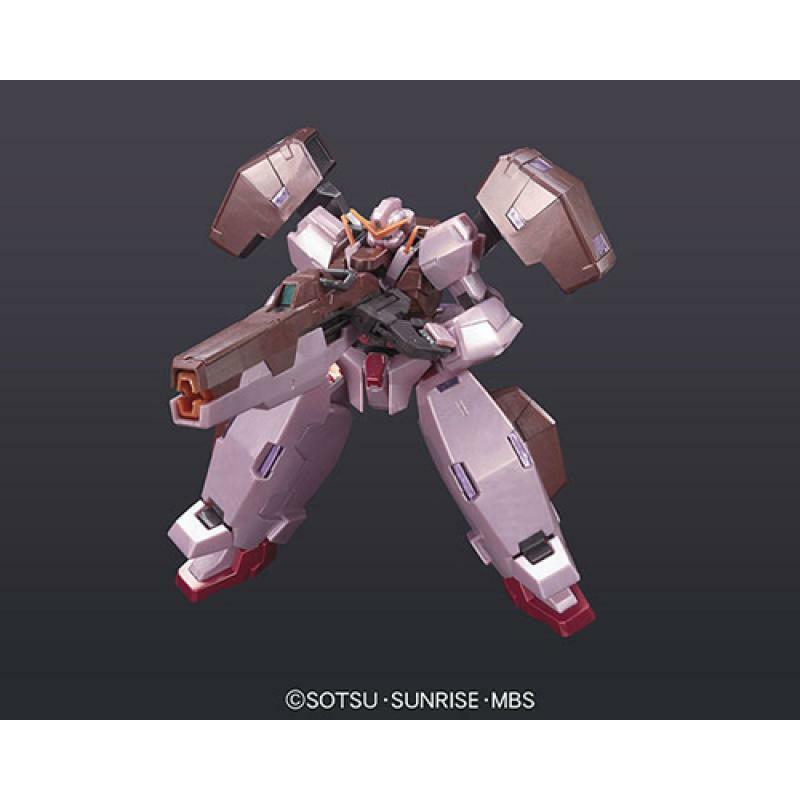 GN bazooka barrel can slide to replicate burst mode. 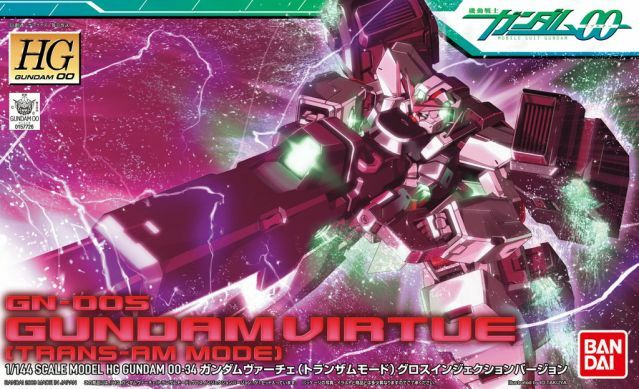 Foil stickers are printed in appropriate colors for Trans-Am mode as well.